So what is The G Edit? 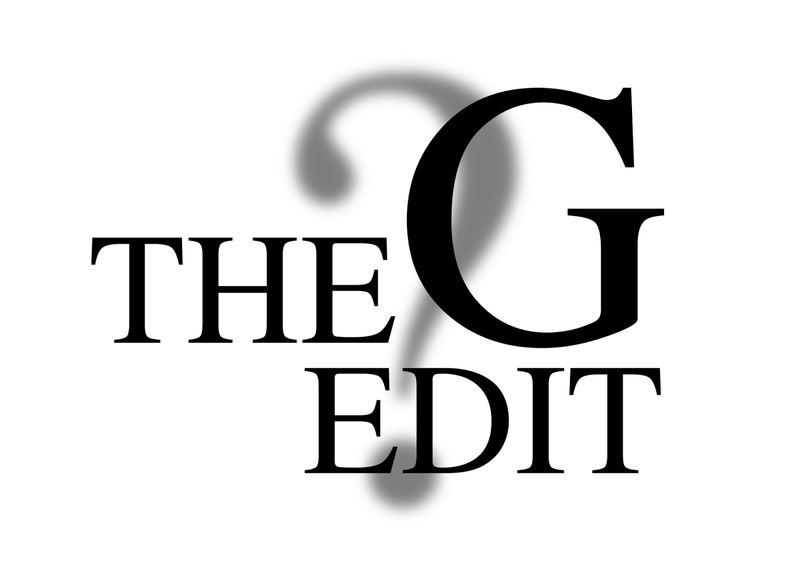 From the end of this week, gianniC will now be called The G Edit. You may all be thinking, why? Why change the name of your blog and completely rebrand yourself? Well let me tell you why. For a while now I’ve felt a little down about my blog and a lack of spark to it. This is heavily due to my university work and general life, but something must be done about this. I feel like bringing a new name to my blog and seriously improving the content I write is key. There will be a lot more released about the change in due time. I hope you can all join me on this transition, support me and share the word of the new name. Look forward to brand new content, brand new series of posts and so much more. I would be so grateful if you could share this change on social media, using my Twitter URL @gianni_C and the all new Twitter URL @TheGEditUK. It would mean so much for you to help me on this journey. For all of those who comment, follow and support me… I love you guys!